on January 19, 2013 at 11:15 am | Reply Carl V.
That is a really fun idea, I can see why you are tempted. Ideas..hmmm…If you want to go with short stories you could read Little Red Riding Hood and then a couple of the stories that appropriate that story in Angela Carter’s excellent short story collection The Bloody Chamber and Other Stories. Actually you could do the same thing with the Blackbeard story and the corresponding one in this collection. I know that sometime I would be interested in reading The Rise and Fall of the Roman Empire and then following that with a re-read of the Foundation trilogy as Asimov was inspired by that book. Thanks for the suggestions, Carl! I do love Angela Carter’s The Bloody Chamber, so maybe I’ll head that way. I’ve never heard of Peter and Max; I’ll have to check it out. on January 19, 2013 at 7:08 pm | Reply Carl V.
If I wasn’t so flooded, in a good way, with reading that I am aching to do I would certainly consider it. I know what you mean. Makes me wish I could retire and read all the time. (Except I love my job, so I don’t really want to retire yet.) My landlord is having surgery this week and he’s going to be stuck at home (which is going to make him stir-crazy). When he told me that, I thought, “Oh, man, the reading I could get done!” He’s not a reader, though, which I have a hard time understanding. If he’s not going to spend the next two weeks reading, what on earth is he going to DO?? on January 19, 2013 at 7:22 pm Carl V.
Do you ever wonder, outside of having actual difficulties with the act of reading, how someone can actually not be a reader? I do! It baffles me on a regular basis. It’s one of the reasons I take my job so seriously. I want every single one of the kids I read to to become readers themselves, to love and appreciate it as much as I do. There are a dozen academic reasons why I read aloud to kids, but ultimately I do it because I love it, because there are few joys greater than sharing a great story together. When I asked my landlord if he read, he replied by telling me about all the ways he normally spends his free time – hiking, biking, running, being outdoors. And my thought is that it’s great that he’s so active, I totally get that, but still. You can squeeze a book in there SOMEWHERE. on January 19, 2013 at 8:20 pm Carl V.
Certainly there are fiction books with those themes in them that he would enjoy! Whitefire Crossing is a fantasy book that includes mountain climbing as the author is a big climber. There are a ton of great nonfiction books out there, too! Maybe being stuck at home will turn him into a reader. I’m so glad that you decided to join. There is just something so delightful about retellings. 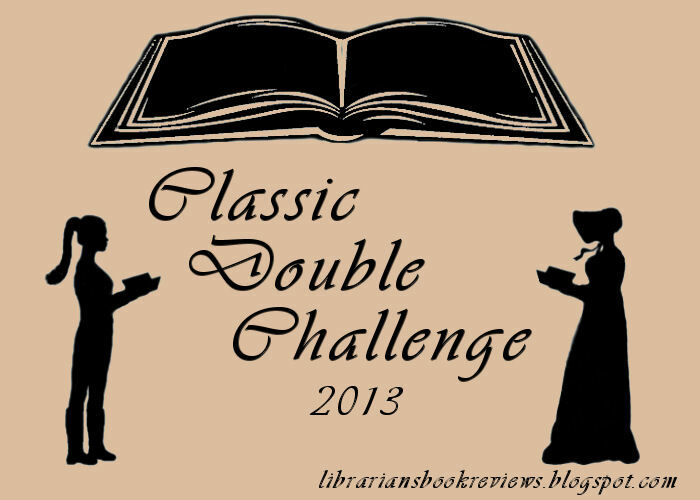 And every post I read about this challenge has me adding to my reading list! What an awesome idea for a challenge! I’m really looking forward to reading your reviews of these things. The Twelfth Night/Illyria combo sounds particularly good, even if Illyria isn’t a straight retelling of Twelfth Night. Yeah! So glad you decided to join in and that the challenge was too enticing to pass up 🙂 There are really so many options to try for this that I can’t even begin to name them! (Especially since I don’t think I’d heard of that Oedipus Rex retelling.) Can’t wait to see what you decide on. I’m so glad I heard about it! I’m really excited 🙂 Thanks for hosting, Melissa!